UC Santa Cruz has been awarded four grants from the National Endowment for the Humanities (NEH). The campus received three awards of $50,400 to support faculty research, as well as a $119,417 grant from the NEH’s Seminars for School Teachers program to support the Dickens Project at UC Santa Cruz. 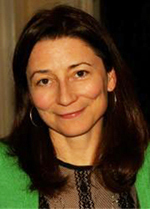 Literature professor Kirsten Gruesz earned a grant for her project “Language, Identity, and American Memory in Cotton Mather's La fe del christiano (1699).” She will use the funds to prepare a book-length study of La fe del Cristiano, the first Spanish-language publication in English North America, written by Puritan minister Cotton Mather (1663-1728). 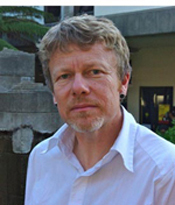 Film and digital media associate professor Peter Limbrick was awarded a grant for his project, “Moroccan Director Moumen Smihi (b.1945): Arab Modernities and Cinema.” The funds will support his research and writing leading to publication of a book on the films of acclaimed Moroccan filmmaker Moumen Smihi and the history of colonialism in the Arab world. 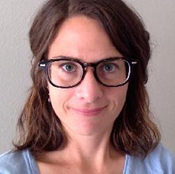 Assistant professor of philosophy Samantha Matherne received her grant from the NEH’s Fellowships for University Teachers program. Titled “The Philosophy of Ernst Cassirer (1874-1945),” this project will support her book on the German philosopher, who is one of the leading 20th century advocates of philosophical idealism. The Dickens Project additionally was awarded a grant to host a four-week seminar for school teachers next summer on campus from July 3-29. 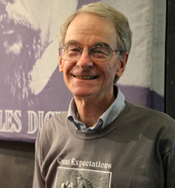 Titled “Dickens: Hard Times and A Tale of Two Cities,” this project will be managed by emeritus literature professor John Jordan, director of the Dickens Project. The agency is currently celebrating its 50th anniversary. Additional information about the National Endowment for the Humanities and its grant programs is available at: www.neh.gov.